The pace at which cyber crimes are rising, there has to be someone to catch the breaches and stop the nuisance. Cyber Forensic Experts are needed here to detect, analyze and mitigate the threat. 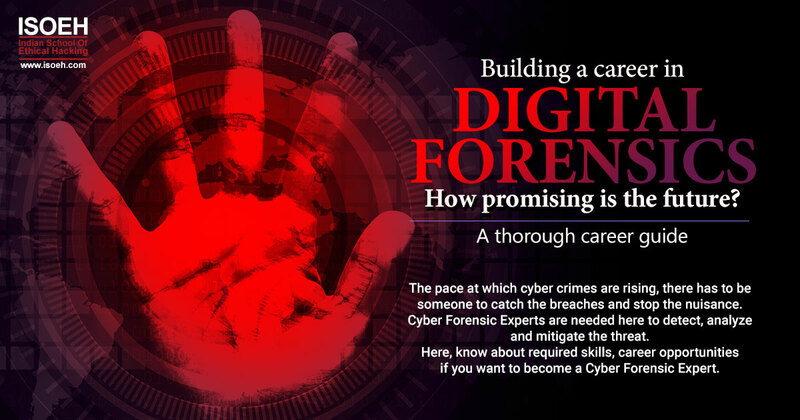 Here, know about required skills, career opportunities if you want to become a Cyber Forensic Expert. Hackathons provide a unique environment where you can polish your skills and learn new technologies and work on your problem solving skills. Hackathons benefit both the participant and the organizer. 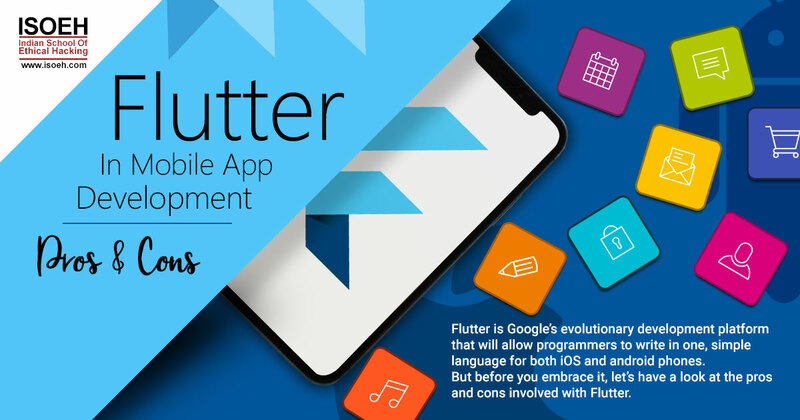 Flutter is Google's evolutionary development platform that will allow programmers to write in one, simple language for both iOS and android phones. But before you embrace it, let's have a look at the pros and cons involved with Flutter. Think of a company who just tweeted something they shouldn't have - what would be the consequence? The company may face monetary as well as reputational damage. 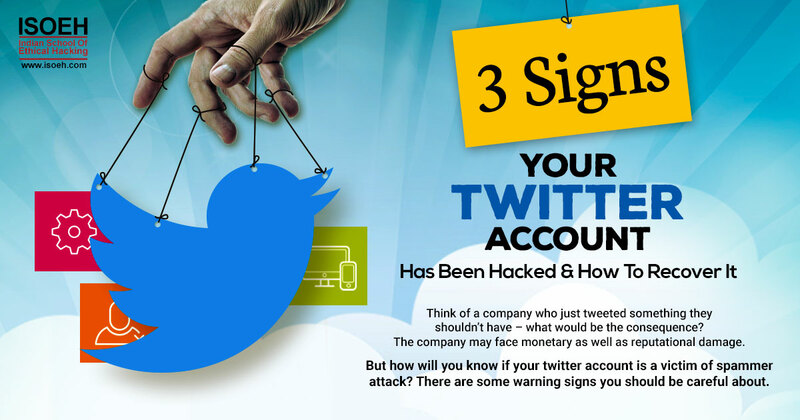 But how will you know if your twitter account is a victim of spammer attack? There are some warning signs you should be careful about. We often come across various hyperlinks that lead us to another page on the internet. But how can we understand if the destination is reliable or not? 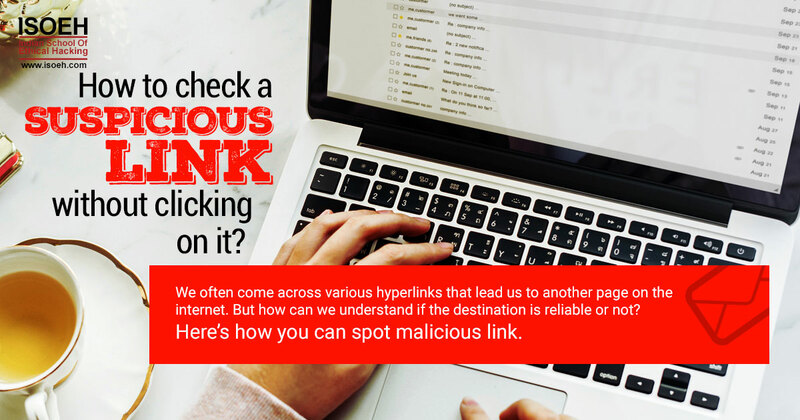 Here's how you can spot malicious link. 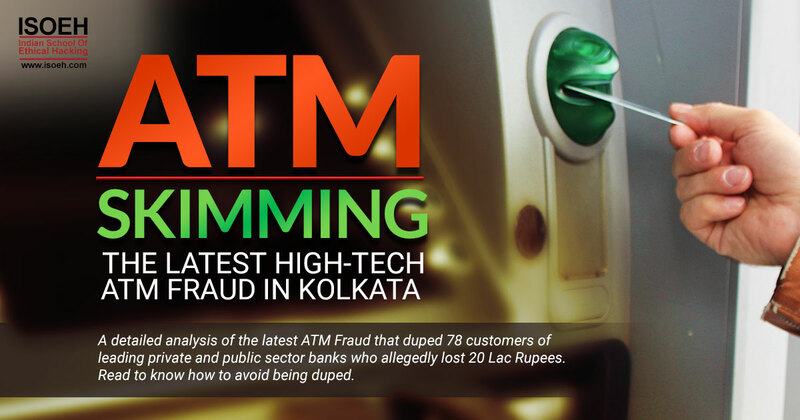 A detailed analysis of the latest ATM Fraud that duped 78 customers of leading private and public sector banks who allegedly lost 20 Lac Rupees. 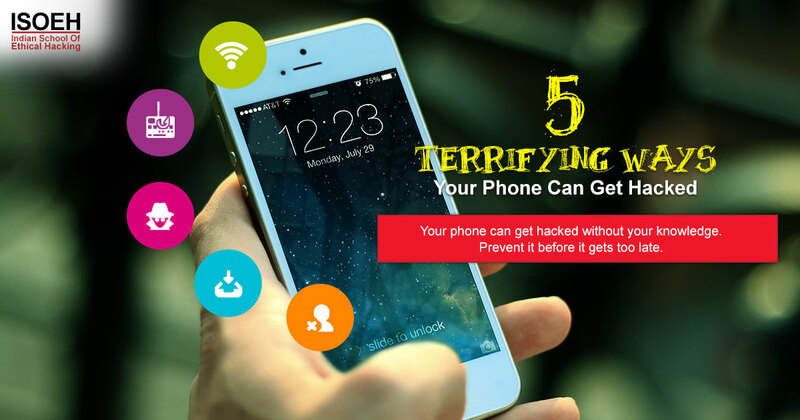 Read to know how to avoid being duped. Cyber criminals are gaining access to confidential information, building, systems without any technical involvement but just by exploiting human psychology. 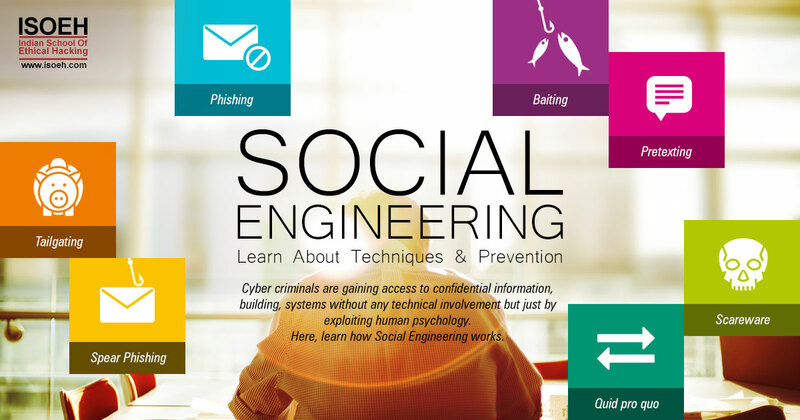 Here, learn how Social Engineering works. 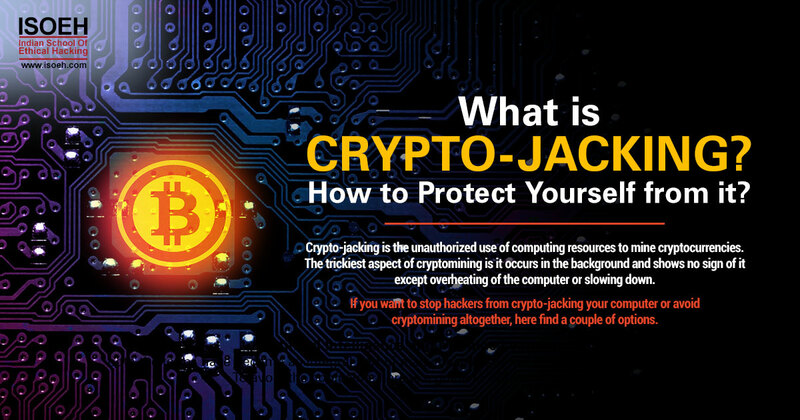 Crypto-jacking is the unauthorized use of computing resources to mine cryptocurrencies. The trickiest aspect of cryptomining is it occurs in the background and shows no sign of it except overheating of the computer or slowing down. If you want to stop hackers from crypto-jacking your computer or avoid cryptomining altogether, here find a couple of options. 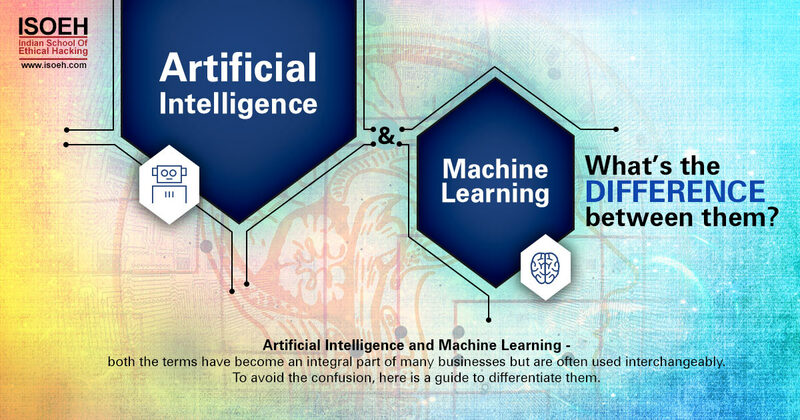 Artificial Intelligence and Machine Learning - both the terms have become an integral part of many businesses but are often used interchangeably. To avoid the confusion, here is a guide to differentiate them. Penetration testing is the practice of testing a computer system, network or web application to find vulnerabilities that an attacker could exploit. 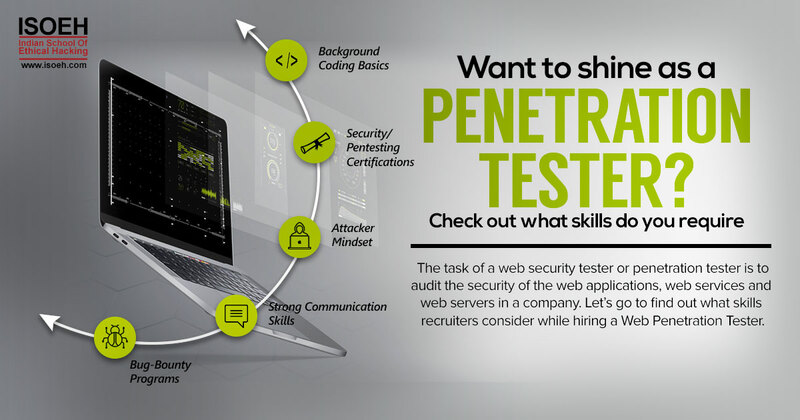 The task of a web security tester or penetration tester is to audit the security of the web applications, web services and web servers in a company. 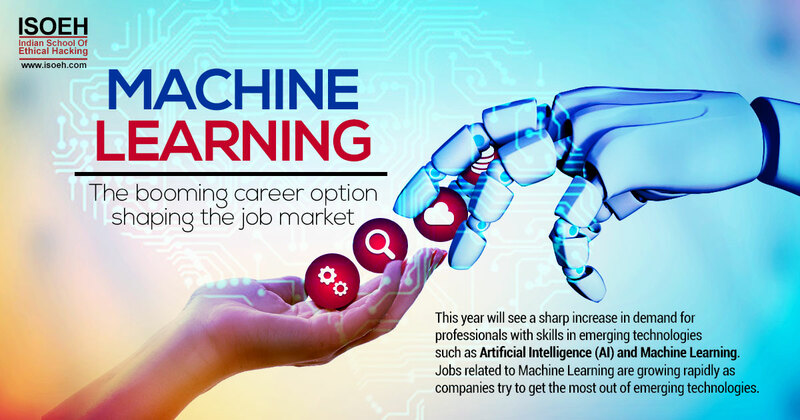 This year will see a sharp increase in demand for professionals with skills in emerging technologies such as Artificial Intelligence (AI) and Machine Learning. Jobs related to Machine Learning are growing rapidly as companies try to get the most out of emerging technologies. 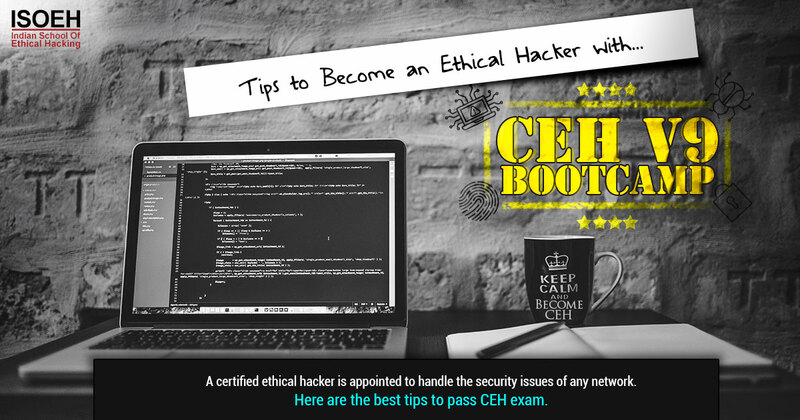 A certified ethical hacker is appointed to handle the security issues of any network. To become one, candidates can take the CEH v9 bootcamp. 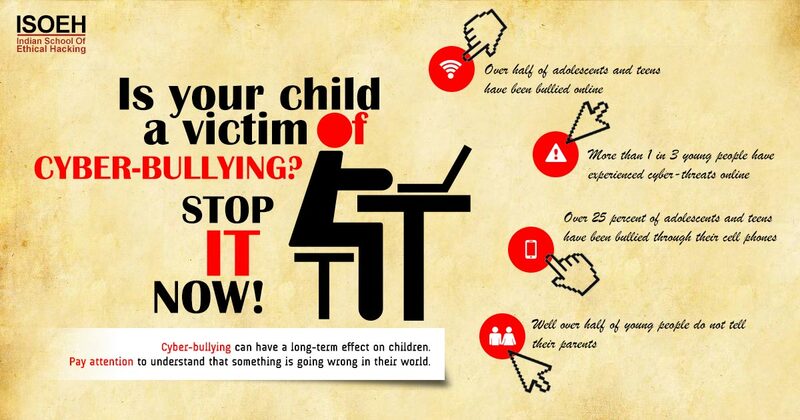 Cyber-bullying is more dangerous than traditional bullying. In this case, the victim has no place to hide as the bullying takes place through communication tools including social media platforms, text messages, chat, and websites. In the last few decades, we have developed the habit of relying too much on our mobile devices. All our personal details along with social communication history are now within our devices which can be available to anyone who gets hold of the device, easily. 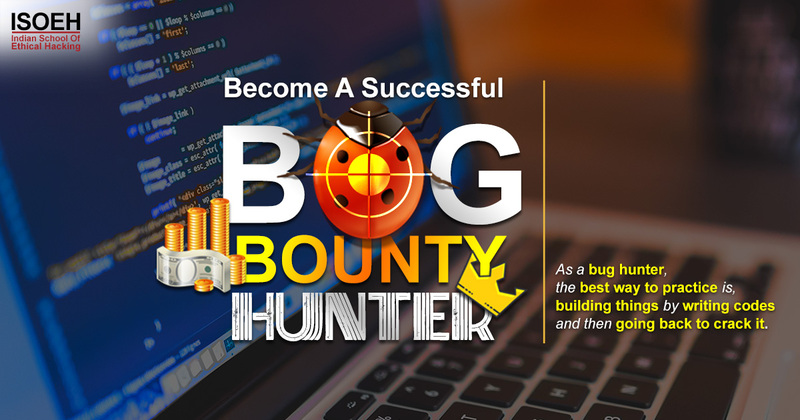 If you are inquisitive by nature and dream to become a successful bug bounty hunter, the first thing you need is consistent, if not constant, attention. 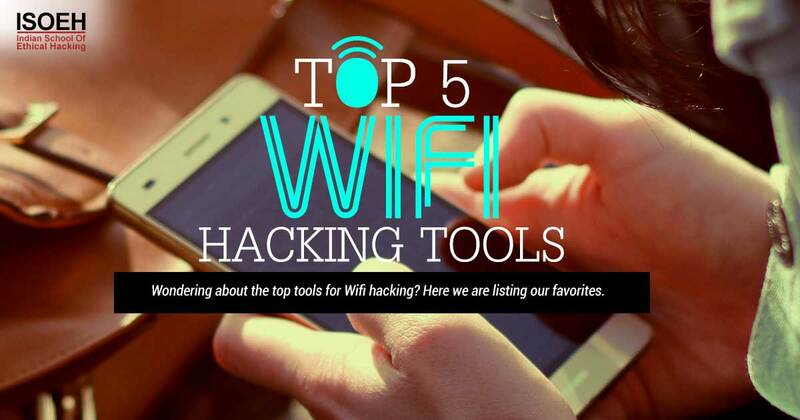 Wondering about the top tools for Wifi hacking? Here we are listing our favorites. How to disable ads from uTorrent? 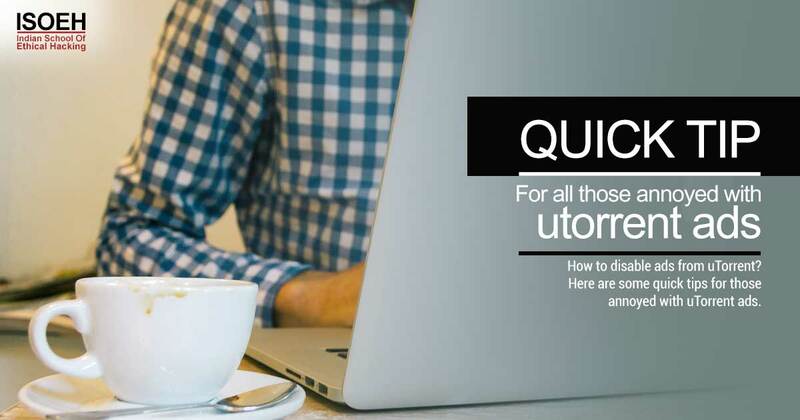 Here are some quick tips for those annoyed with uTorrent ads. 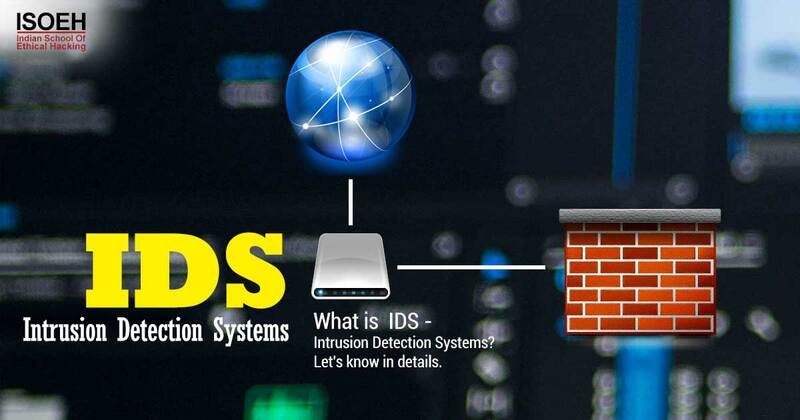 What is IDS - Intrusion Detection Systems? Let's know in details. 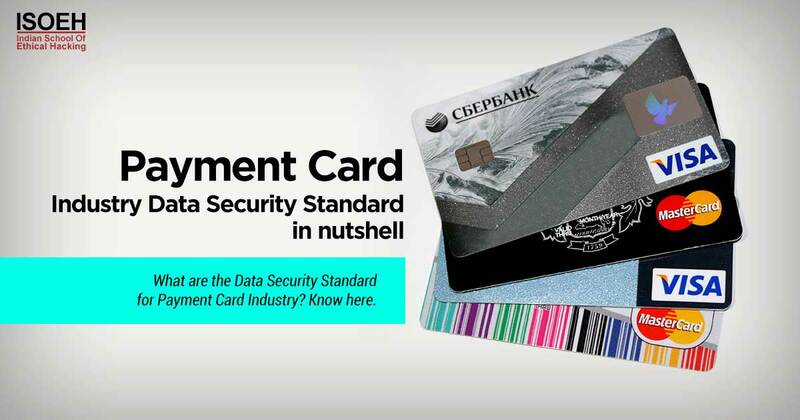 What are the Data Security Standard for Payment Card Industry? Know here. 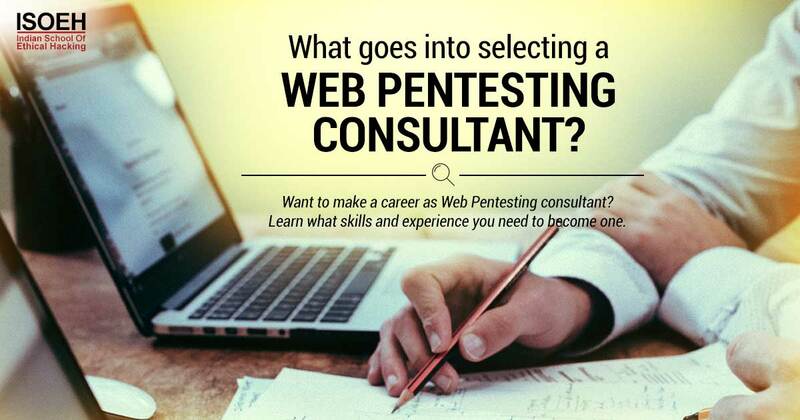 Want to make a career as Web Pentesting consultant? Learn what skills and experience you need to become one.